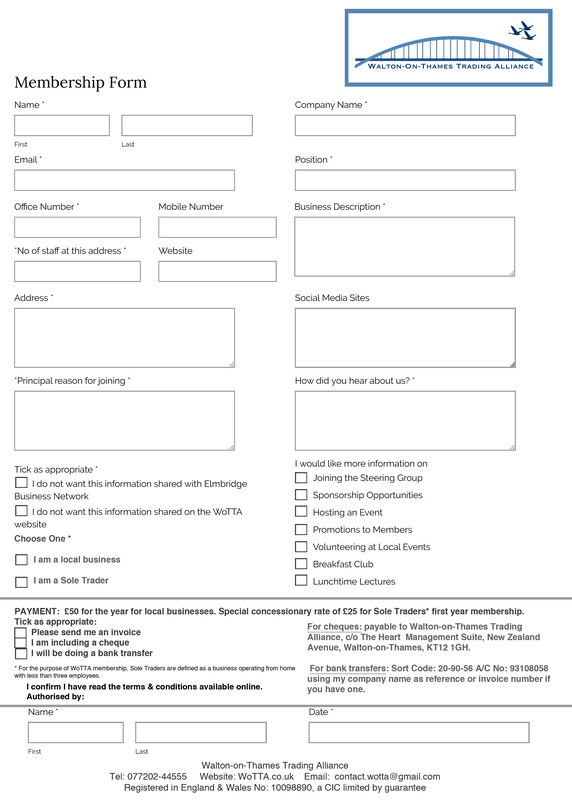 Please click to either PRINT out and fill in the form to post, or fill it in ONLINE and submit electronically. Maybe you'd like to join our Steering Group? Or perhaps you're looking for Sponsorship Opportunities?